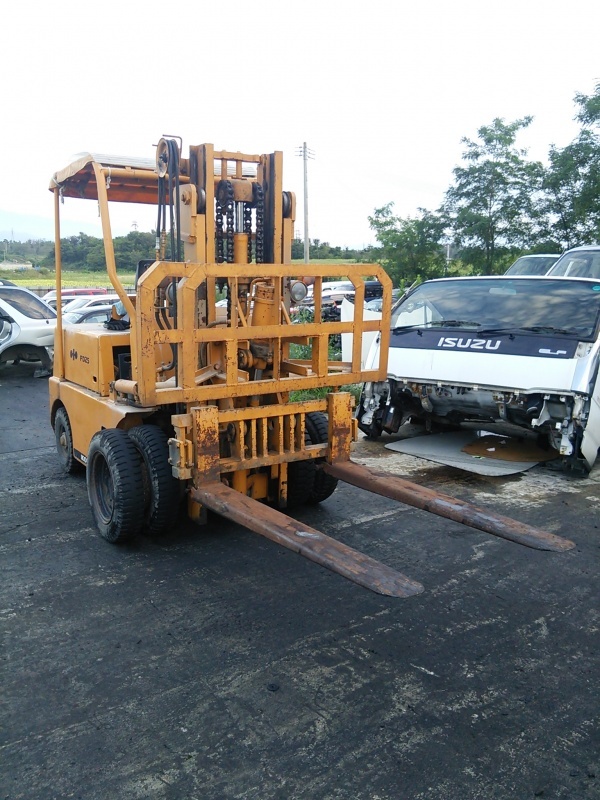 We got new Forklift, please see! This is Komatsu, 2.5ton, Deiesel, MT model. This is very tough and powerful than our another 1.5ton one. 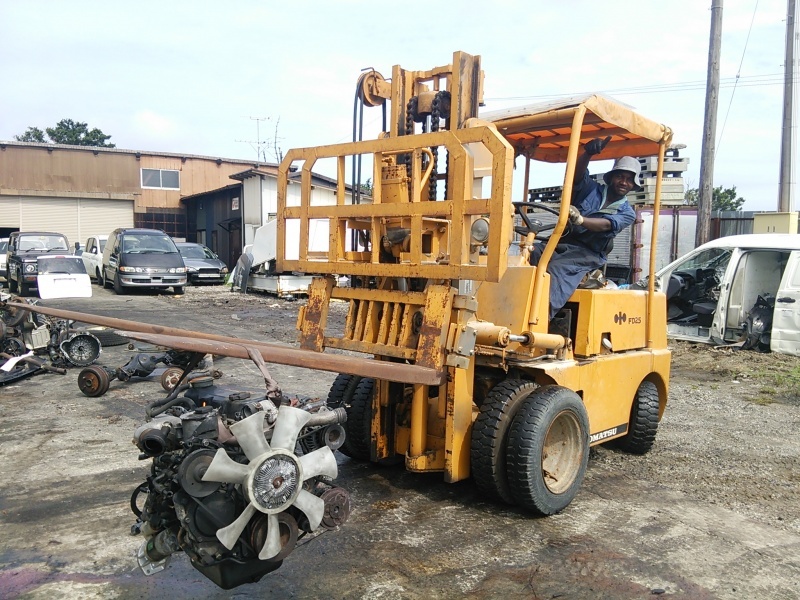 This forklift will help to our work more smooth. We strengthen the facilities every day! Charles is pleased very much!!! If you want any spear parts and make container from Japan, Please contact us anytime from our website.